The Brothers of Charity started in Tanzania in 1994, where they helped support children and young people with hearing impairment in Tabora with a group of brothers from Indonesia. Two years later, after the Rwandan genocide, the brothers aided Rwandan refugees, for whom they developed a variety of initiatives in Kigoma. It was the start of the expansion of the Saint Dominic region, named after Bro. Dominique Munyurangabo who was murdered during the genocide. 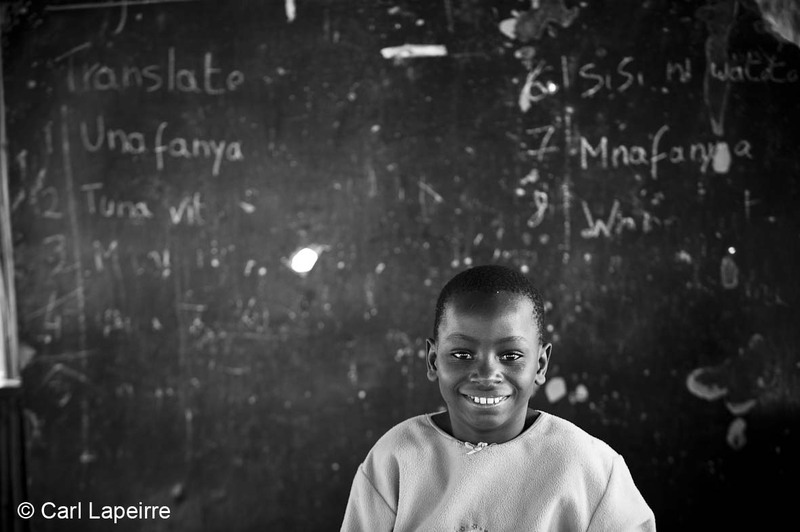 In Kigoma, the ‘Maendeleo Youth Centre’ was established as well as ‘Ahadi’, an initiative for distance learning allowing pupils and students in the refugee camps to continue their education. Other initiatives emerged from that such as the ‘Newman Institute for Social Work’, where social workers are trained, a care facility for people with intellectual disabilities in Bangwe, and a training centre for young people with a hearing impairment in Rumonge. 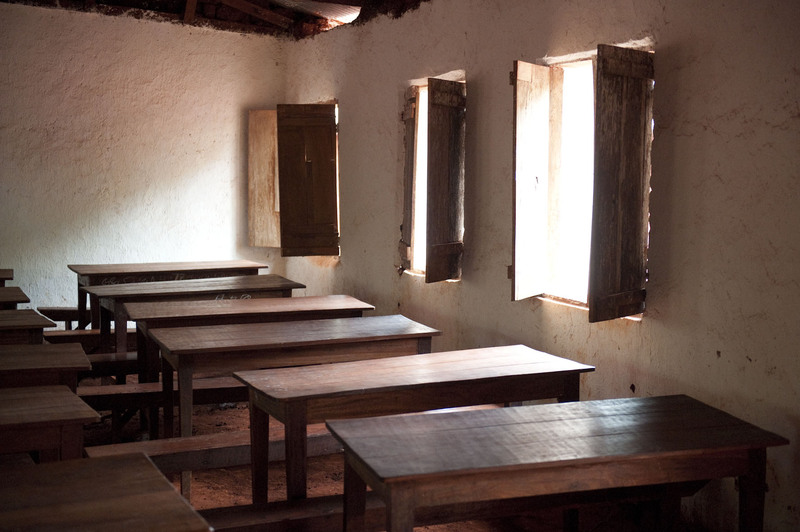 For a time, the brothers ran a secondary school in Kihinga, which they later entrusted to the diocese. 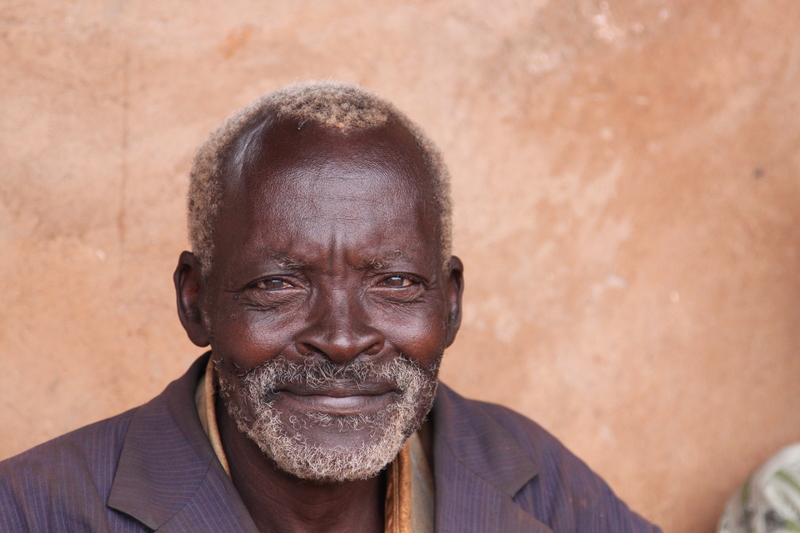 In the field of mental health, the brothers opened a rehabilitation centre in Marumba in 2001, and then in Kasaka, which is being developed as a psychiatric hospital. 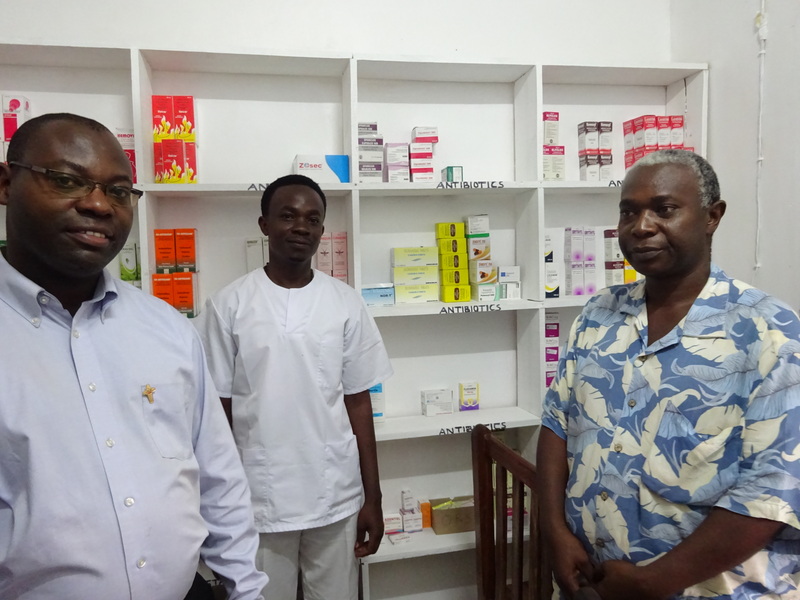 Finally, in Dar es Salaam, particularly in Mavurunza, a house of formation was established to which they added a clinic. Tanzania is the place where many young people from neighbouring African countries got to know the Congregation. Today, new initiatives are being prepared in the field of education and support for people with disabilities, in Tabora for instance, where a day centre for people with intellectual disabilities is well on its way.